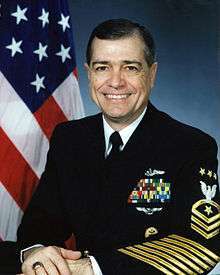 In 1966, the opportunity was given to sailors in the U.S. Navy's two largest concentration areas, Norfolk, Virginia, and San Diego, California, to voice their concerns, complaints, and recommendations to the top levels of the U.S. Navy. 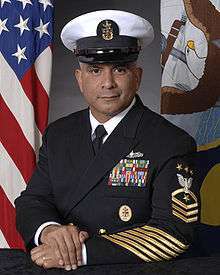 The response was overwhelming; naval leaders realized that they were out of touch with the desires of enlisted sailors. 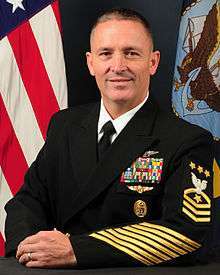 To provide a permanent channel for input from the enlisted force to their senior leadership, the Navy acted on a suggestion to create a "Leading Chief Petty Officer of the Navy" who would have a direct dialogue channel with all enlisted sailors and represent their interests. 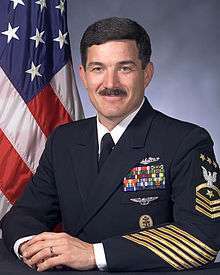 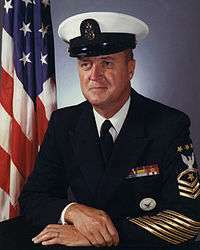 Initially, the post was known as the Senior Enlisted Advisor of the Navy, and on 13 January 1967 GMCM Delbert Black was selected to serve a four-year term in that capacity. 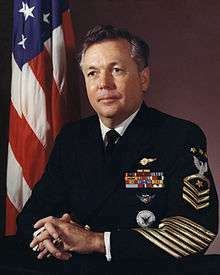 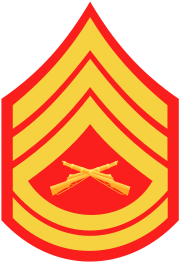 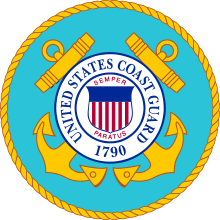 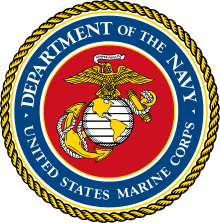 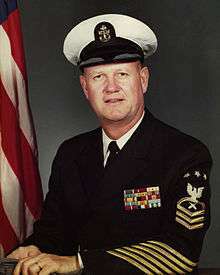 On April 28 of the same year, Black's title was changed to Master Chief Petty Officer of the Navy to bring the Navy in line with the U.S. Marine Corps and U.S. Army, which had created equivalent positions in 1957 and July 1966 respectively. 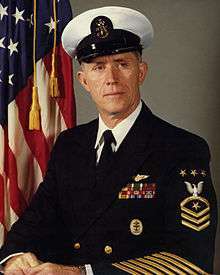 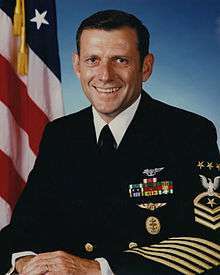 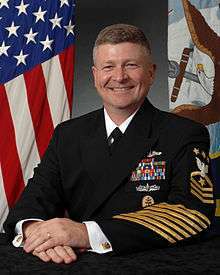 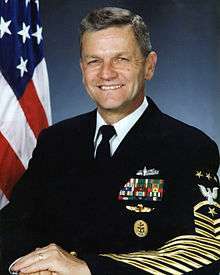 MCPON Black's duties were to the Chief of Naval Personnel. 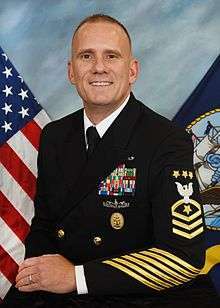 All subsequent MCPONs have reported to both the CNO and CNP. 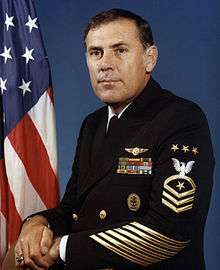 During the MCPON's tour, a third silver star above the gold anchor is added onto the MCPON's collar and cap devices, as well as a rating badge consisting of a perched eagle atop three inverted gold chevrons, one rocker, and three inverted gold stars above the eagle. 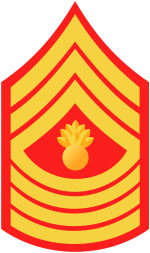 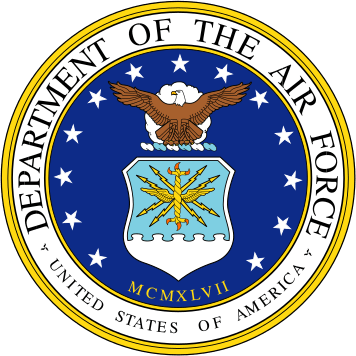 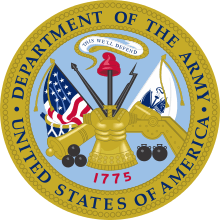 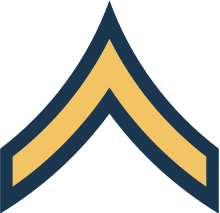 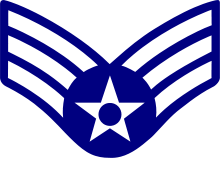 The MCPON's rating specialty mark is replaced by a single inverted gold star. 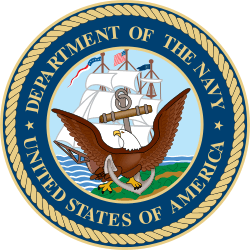 The MCPON will also wear the Master Chief Petty Officer of the Navy Badge on naval uniforms.